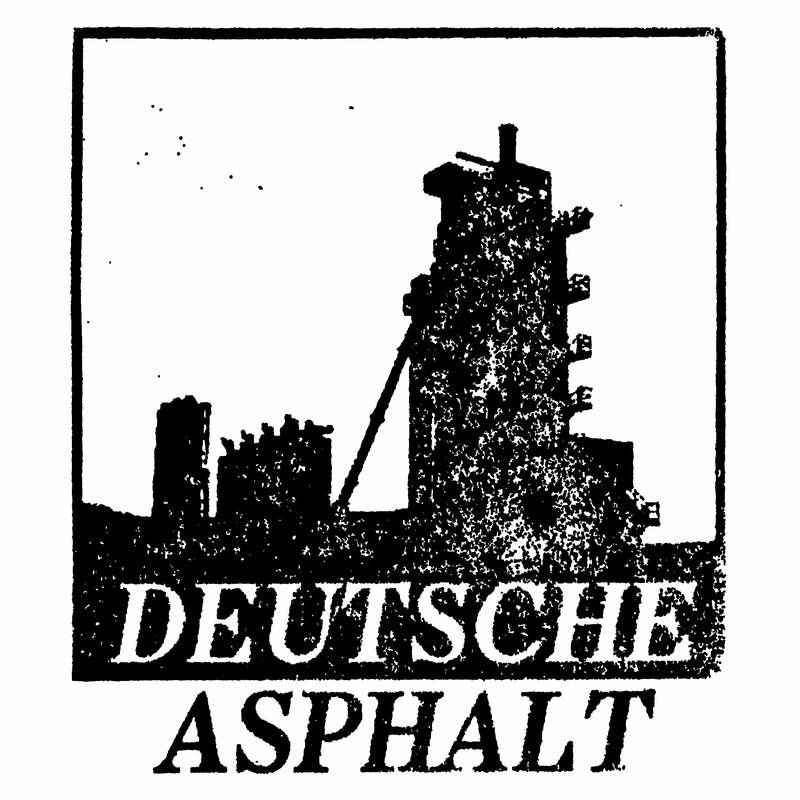 Deutsche Asphalt — Alfarmania "From Fix to Fix"
Alfarmania "From Fix to Fix"
To satisfy our ever-present addiction to music raw, honest and in-yer-face Old Captain is privileged to release a remastered Alfarmania’s debut highlight “From Fix to Fix” CD. Originally produced by Proiekt Hat’s Hatband label as a limited and now sought-after cassette, Kristian Olsson’s initiation delivers a fix of high-caliber post industrial art into modern knock-kneed digital limbo. Keep reality left behind and enter the narcosis before the advent. The edition is 200 fixes in a 4-panel matte Digipak with stunning artistic collages.